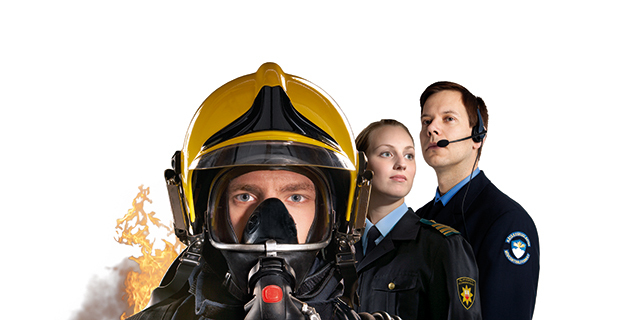 Training for personnel working in the field of the rescue services, also business life. 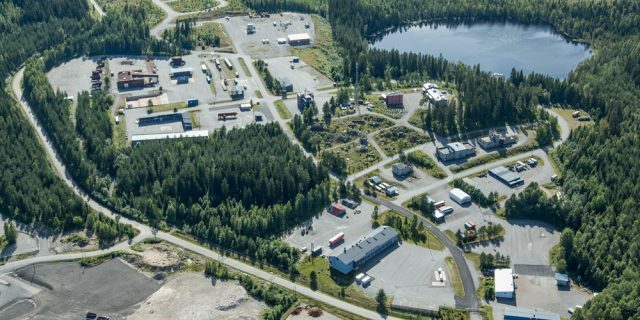 The language of training is mainly Finnish, English or German. 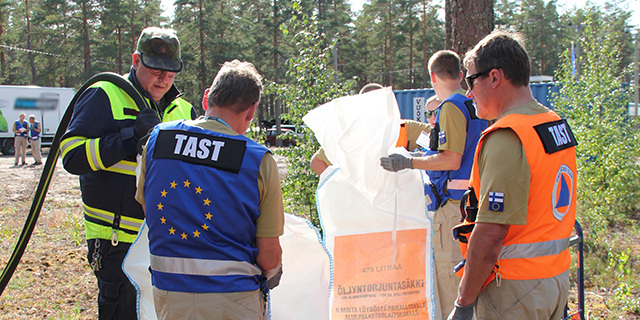 We coordinate the research activities of the rescue services in Finland.